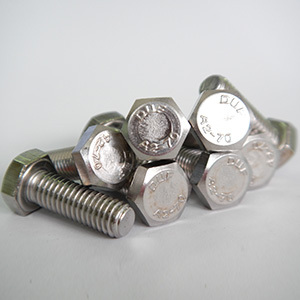 Product Range Quality is guaranteed by the Dura Team.Quality is guaranteed by the Dura Team. 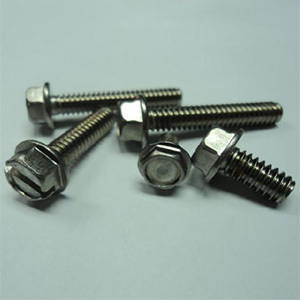 If you are looking for a reliable company that supplies top quality stainless steel screws, you have found it. 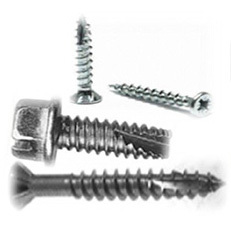 Major importers from U.S.A., Europe and Asia are annually sourcing over 6,000 metric tons of screws from us. 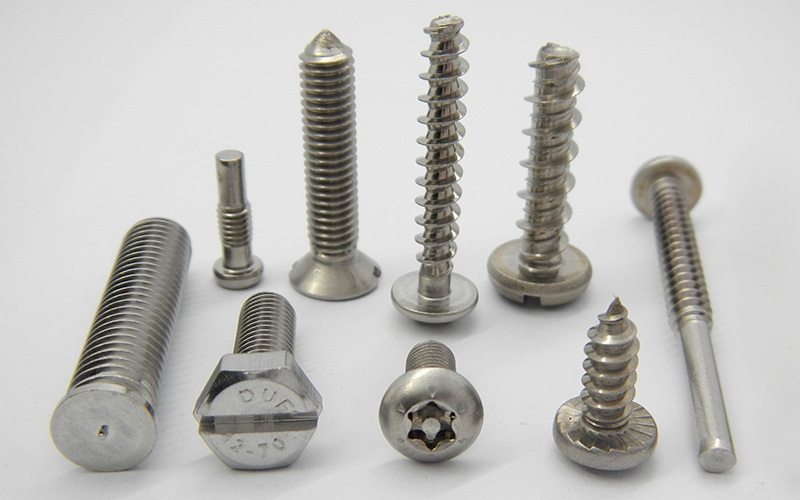 Depending on your need, we can supply the right quality standard you require. 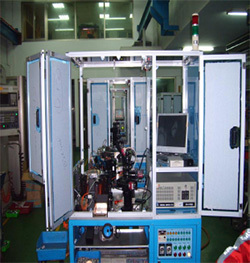 We welcome your inquiry for best offer. 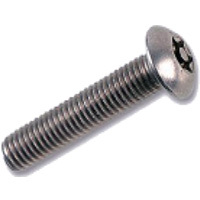 Standard : DIN 1988 M6 x 12 mm. –	M6 x 80 mm. 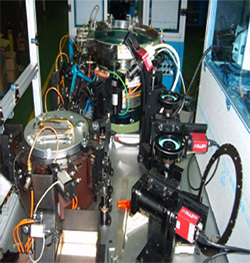 M8x 16 mm. –	M8 x 80 mm. M10x16 mm. –	M10 x 100mm. M12x16 mm. –	M12 x 100mm. M16x20 mm. – M16 x 150mm. 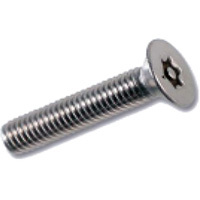 Standard available are ASME B18.2.1 1996 and DIN 1988. 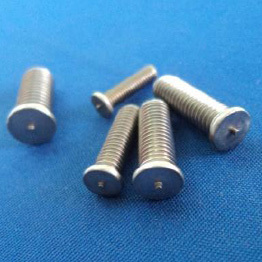 If you are looking for a reliable company that supplies top quality stainless steel screws, you have found it. 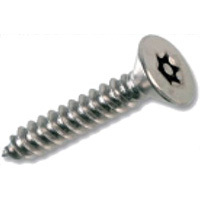 Major importers in U.S.A., Europe and Japan are annually sourcing over 6,000 metric tons of screws from us. M 2 - M 4 = 50,000 Pcs. M 5 = 30,000 Pcs. M 6 - M 8 = 20,000 Pcs. Please give us your inquiry for best offer. M 3.5 - M 4 = 50,000 Pcs. M 6 = 20,000 Pcs. Other standards are available on request. 3.5 - 4.2 = 50,000 Pcs. 4.8 - 5.5 = 30,000 Pcs. M 3 - M 4 = 50,000 Pcs. M 6 ~ M8 = 20,000 Pcs. Tapping and Other standards are available on request. M3 - M6 = 50,000 Pcs. M8 - M12 = 30,000 Pcs. M3 - M4 = 50,000 Pcs. M5 - M6 = 30,000 Pcs. M5 - M6 = 50,000 Pcs. Minimum quantity : 50,000 pcs.